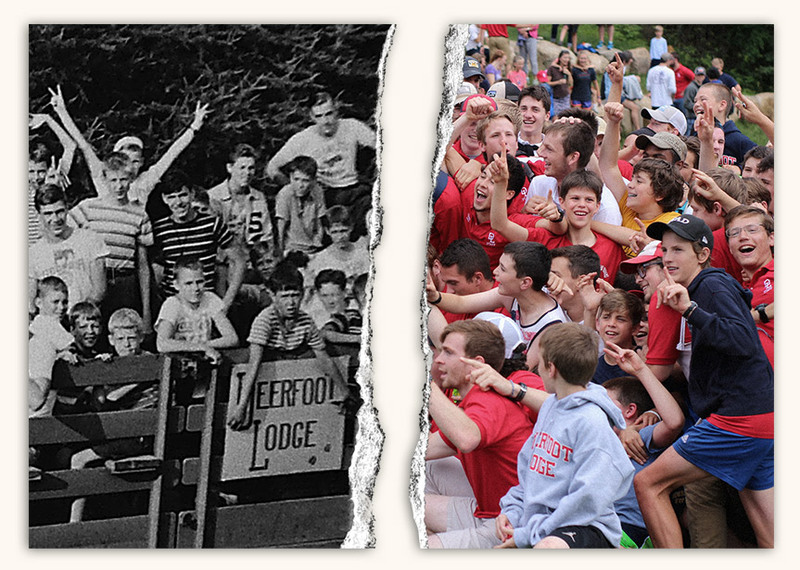 Since 1930, Deerfoot has been building godly men in Christ-centered community through wilderness camping.  Our vision is to serve as a catalyst toward the personal, spiritual, relational, and missional growth of boys and men. Our program provides challenges for growth and the support to meet those challenges. These experiences help campers learn more about themselves, their relationships with others, their responsibility in society, and their walk with God. Deerfoot strives to be unlike almost any place you can imagine. The lake’s water is pure and clear. There are no motor boats, radios, music players, or TVs so the croak of the bull frog may be enjoyed in all its fullness. Deer, black bear, beaver, otter, fox, mink, raccoon, chattering red squirrel, and chipmunks all call Deerfoot home. Deerfoot is in the midst of sights, sounds, smells, and “feels” of the deep forest. Wilderness spaces require people to modify their daily behaviors in order to thrive. When campers arrive at Deerfoot Lodge, they are away from home – no one is completely in their comfort zone, no matter how many years they have been to camp. This means that campers experience hikes, swimming, canoeing, and all the other aspects of life at camp, together in a state of shared unfamiliarity with their surroundings. Whatever their background, when they arrive at camp, they have Deerfoot in common. It is in the contexts of these friendships, and this beautiful wilderness world, that we turn our collective attention toward Christ. At Deerfoot, counselors aren’t just teaching about God’s word, they’re doing their absolute best to demonstrate it. Counselors lead this tight community and do so as imitators of Christ, leading the boys in worship and Bible study just as well as they guide them on back-country trips. 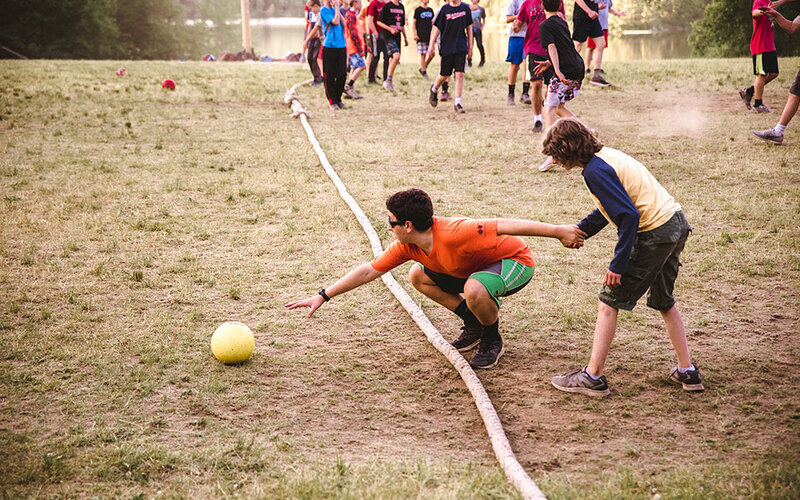 In so many ways, our counselors invite Deerfoot campers to follow them as men of God.